Miss Earth Australia Candidate Nina Robertson was crowned the title of Miss Earth – Air 2017 in a coronation night. Miss Earth 2017 was held last November 4 at MOA Arena, Pasay City. 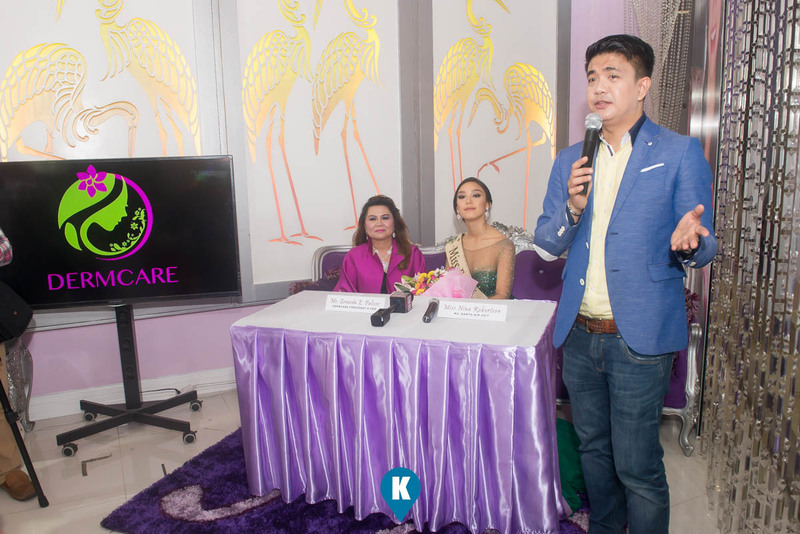 On that night, the stage was graced by 86 candidates representing their own countries with their respective advocacies with one goal at heart – to help make Mother Earth a better place. Hailing from Australia, Nina Robertson is one of the candidates included in the Top 4 for the much coveted title. In the last couple of months, Nina’s determination was put to the test as she had to take part in various nature- related activities alongside fellow candidates. I think the biggest enemies of Mother Earth, is the people that do not believe that Climate Change is real. Because for them they do not see the long term effects that this climate change and global warming will have. So for me, I would like to keep educating more people and raising more awareness, because sometimes they’re just not aware of it. So as an Eco-Warrior, and all the girls here on stage, this is what we’re here to do. 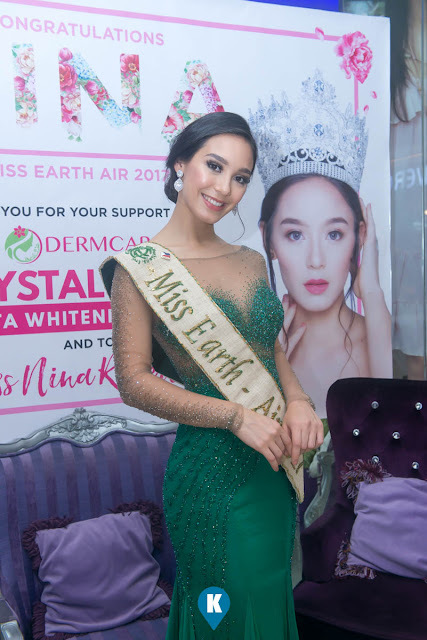 Nina Robertson was crowned Miss Earth - Air 2017. Alongside with Colombia’s Juliana Franco and Russia’s Lada Akimova were crowned Miss Earth - Water and Miss Earth – Fire respectively. 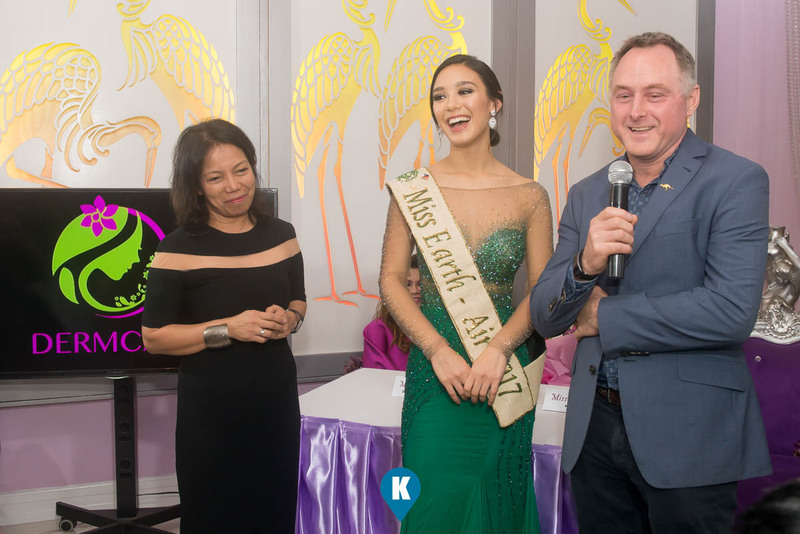 The Philippine’s Karen Ibasco wins the title of Miss Earth 2017. The Filipina-Aussie beauty was also one of the candidates recognized during the pageant’s figure and form segment. With her stunning physique, it was no surprise Nina bagged the title. Nina would like to express thanks to everyone who supported on her journey in Miss Earth 2017. 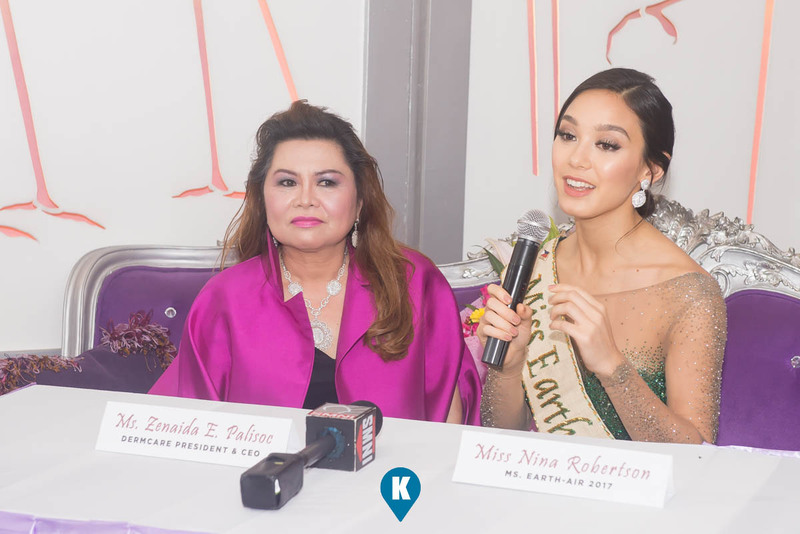 Congratulations Nina Robertson for bringing home the title of Miss Earth Air 2017! Your journey has reached new heights. You truly stand out of the crowd with your beauty and confidence. You deserve all the blessings and success. Always shine like a queen! Your Dermcare family is proud to have you!